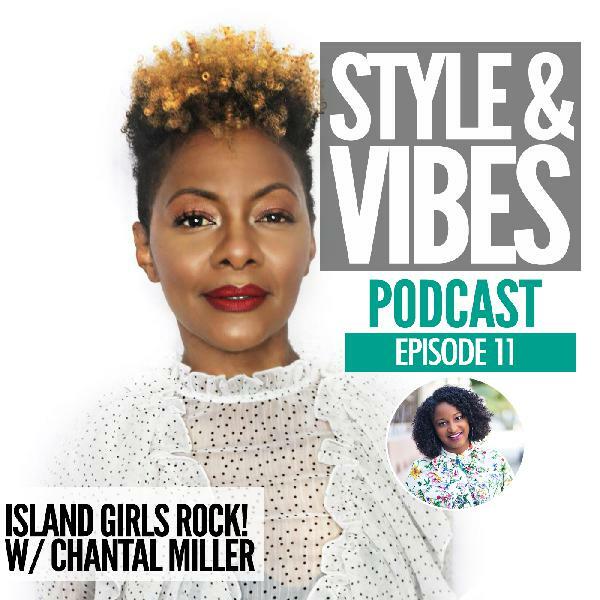 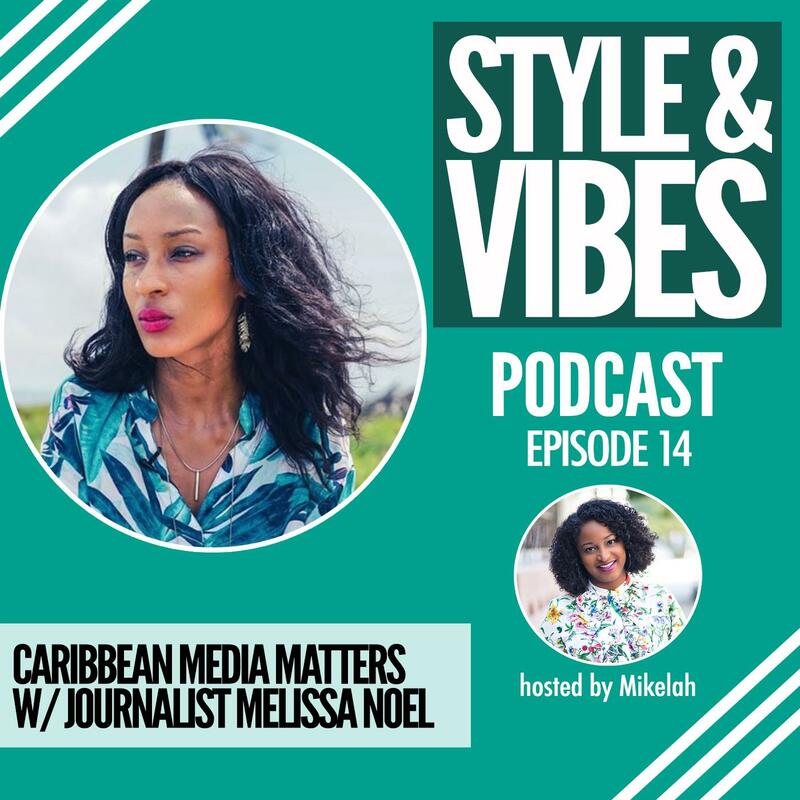 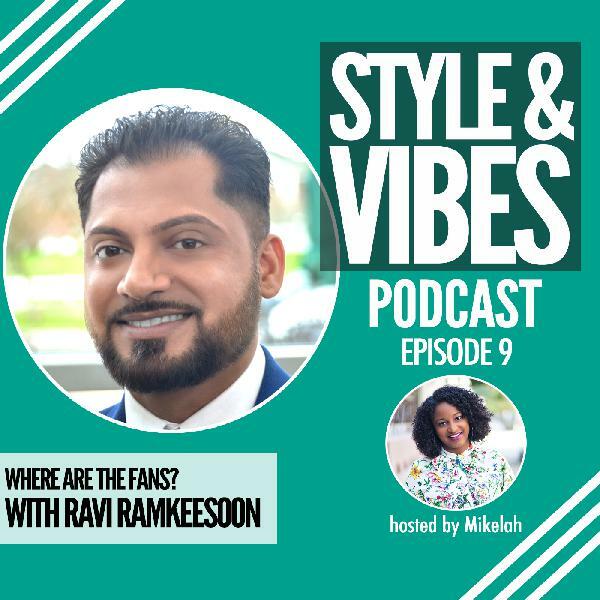 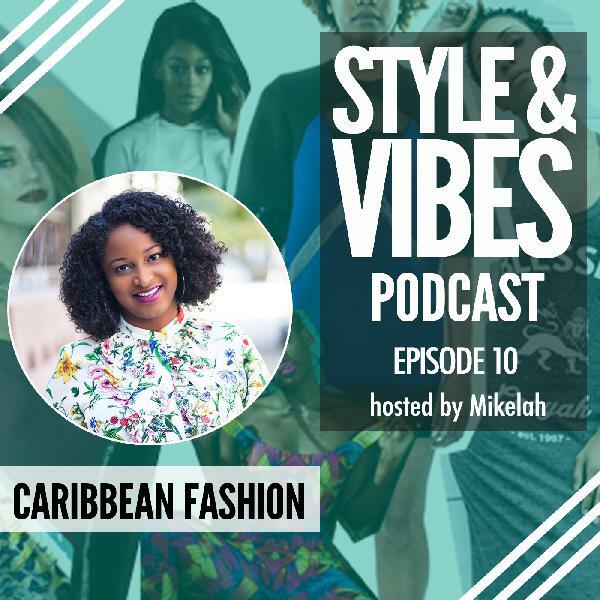 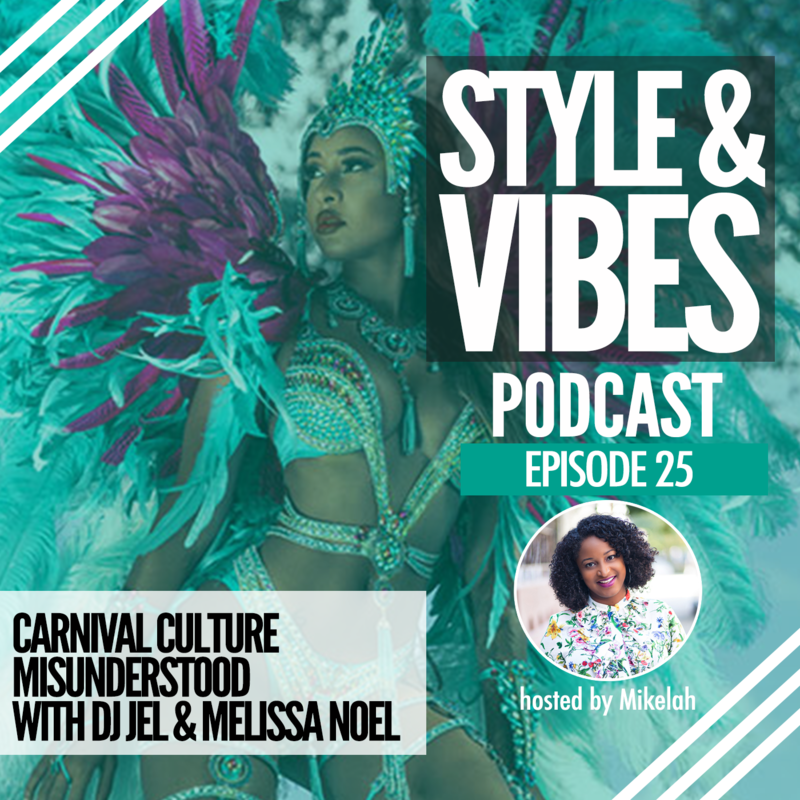 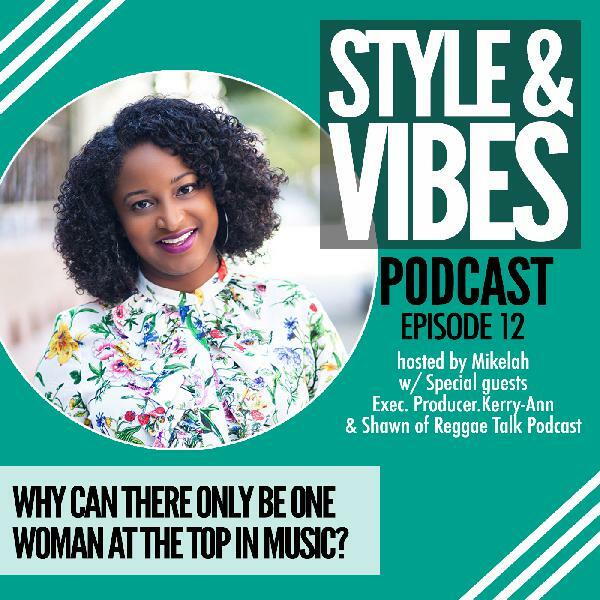 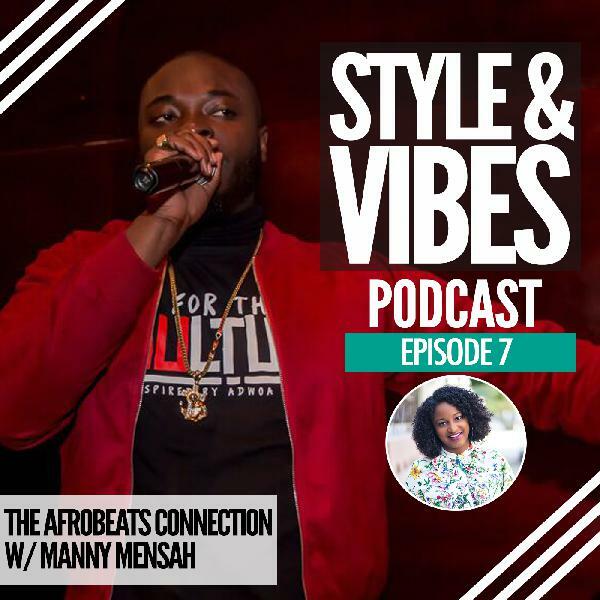 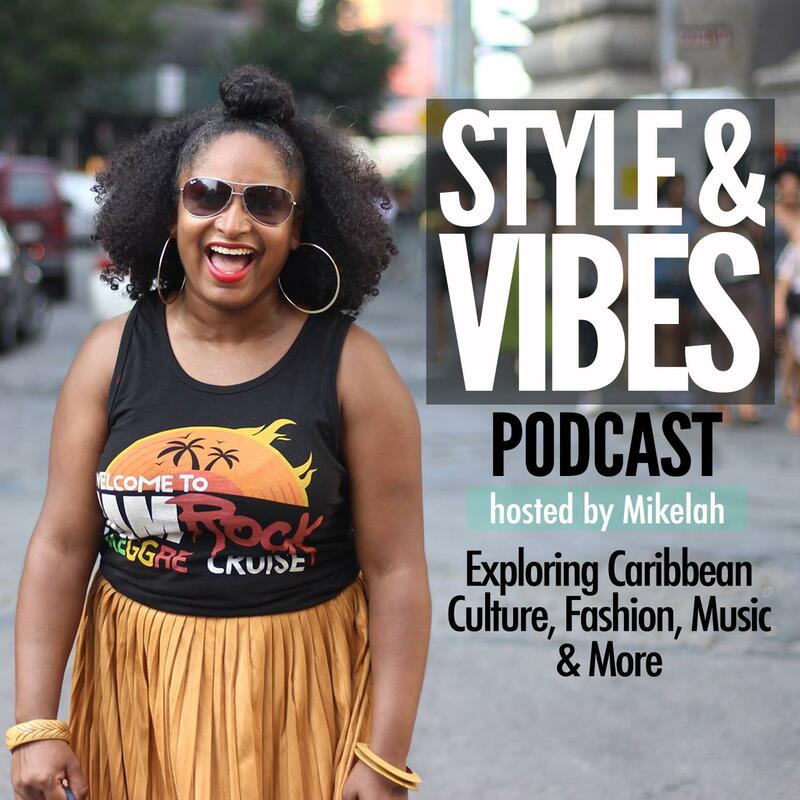 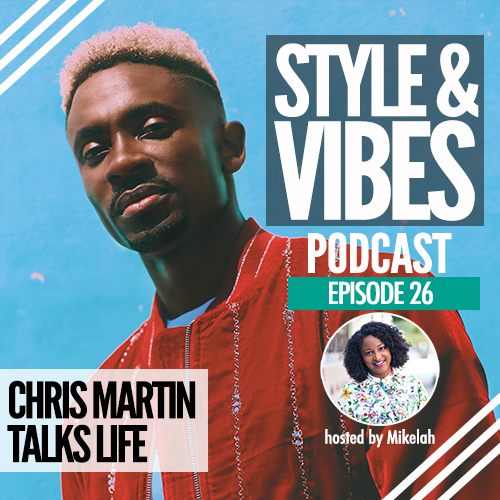 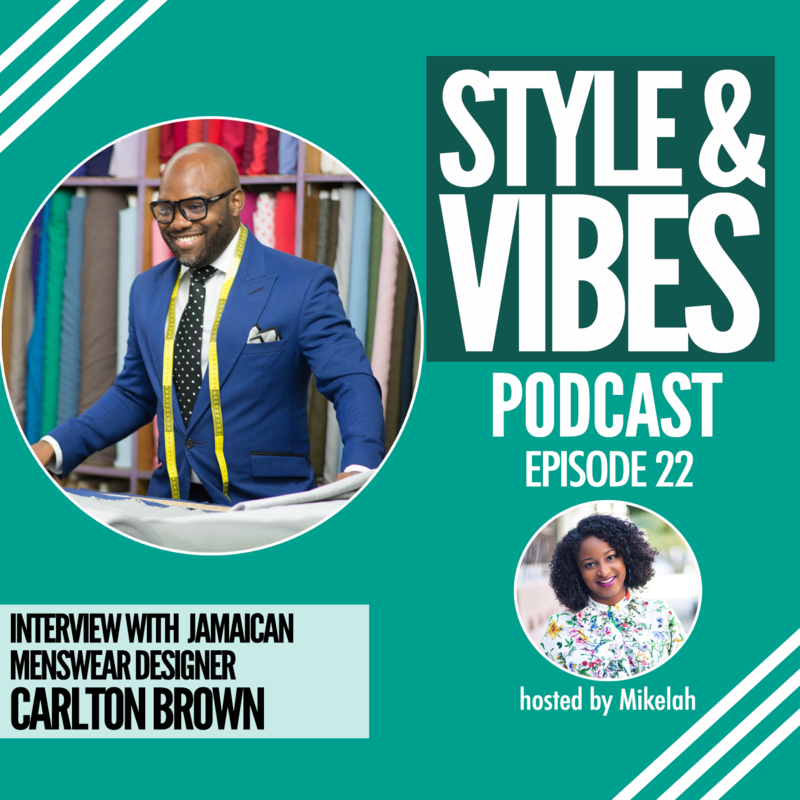 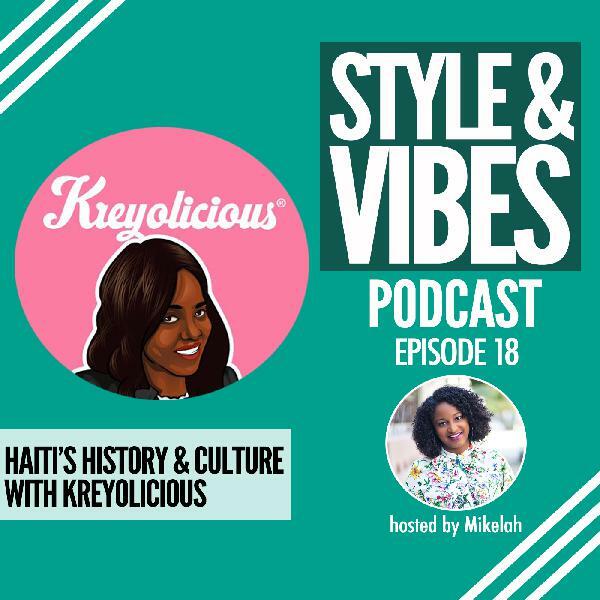 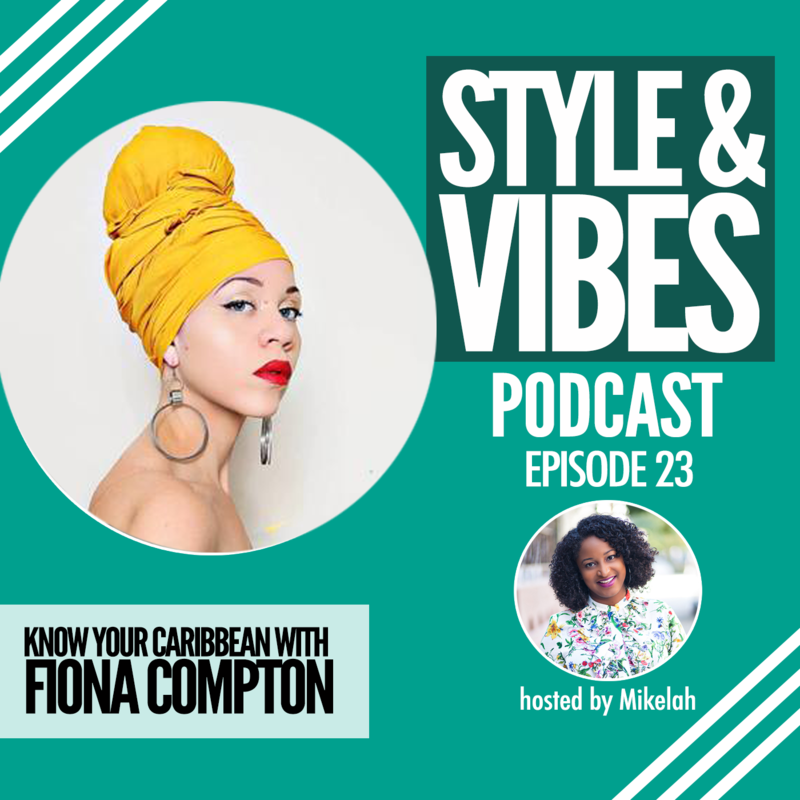 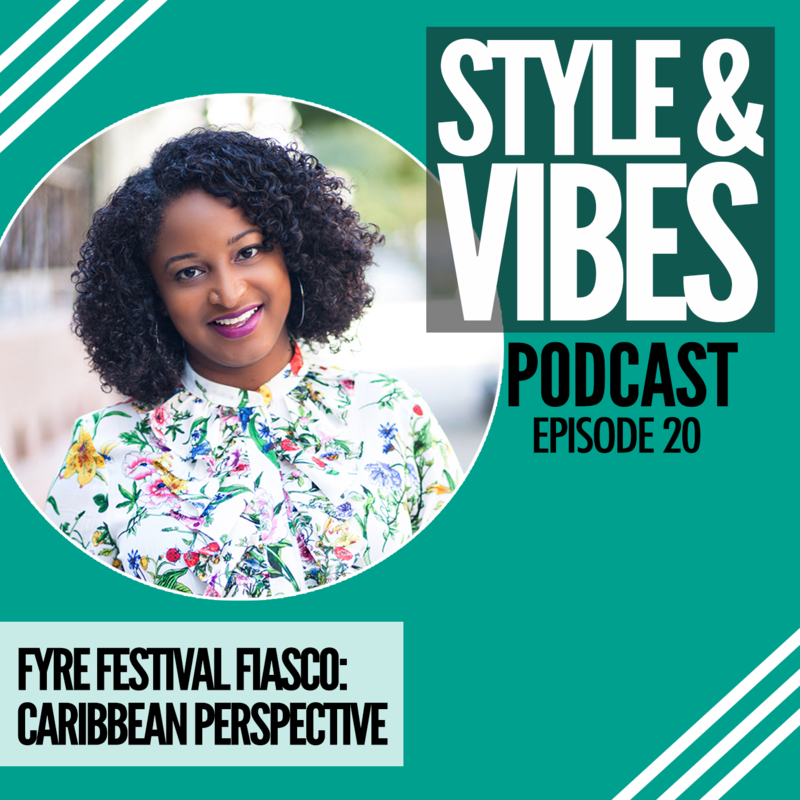 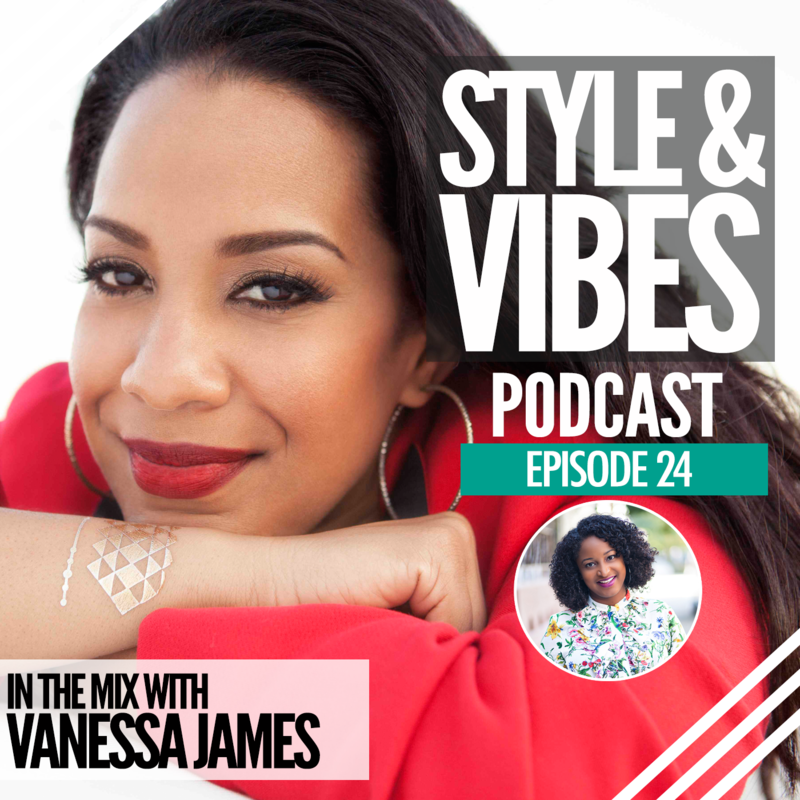 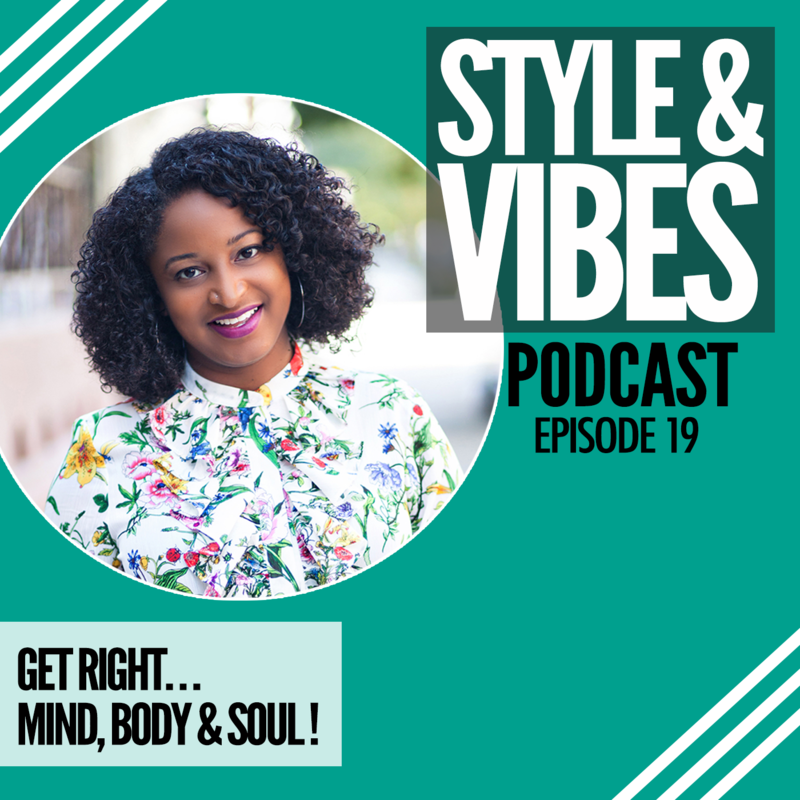 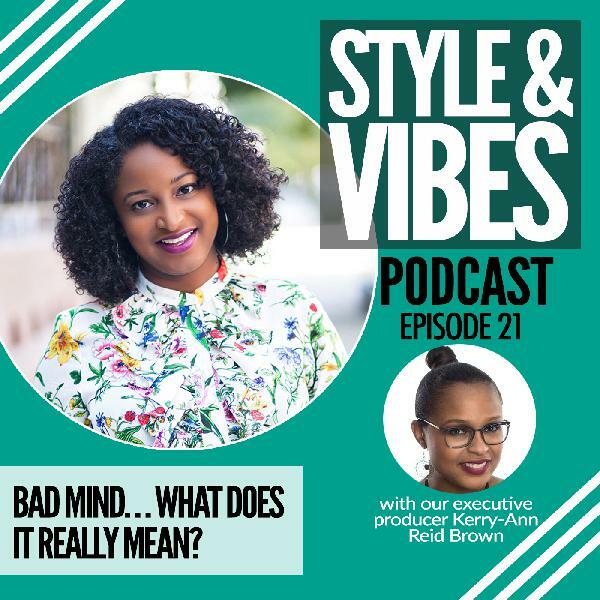 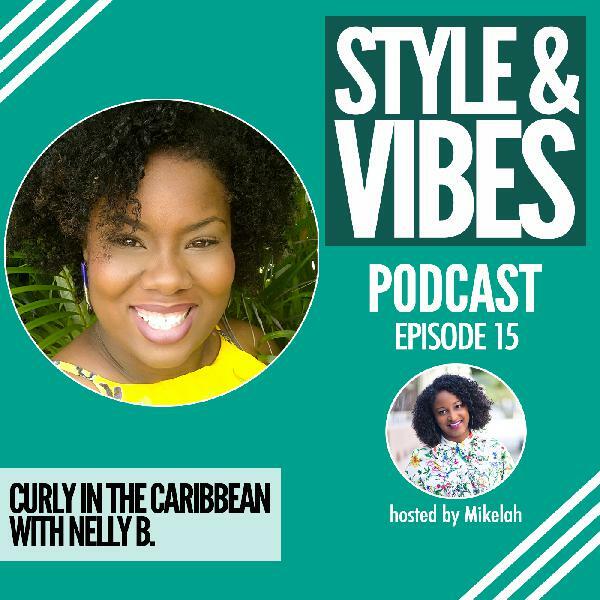 The Style & Vibes Podcast is where Mikelah Rose explores Caribbean Culture, Fashion, Music and more. 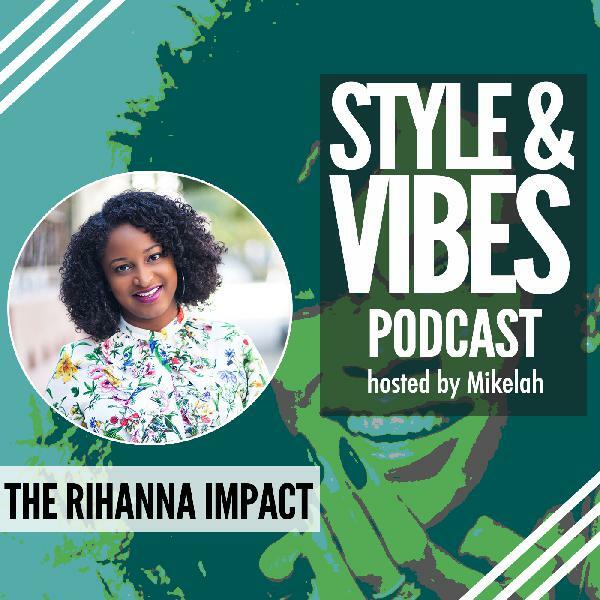 In addition to Mikelah's perspectives, you'll also hear from tastemakers, entertainers and influencers. 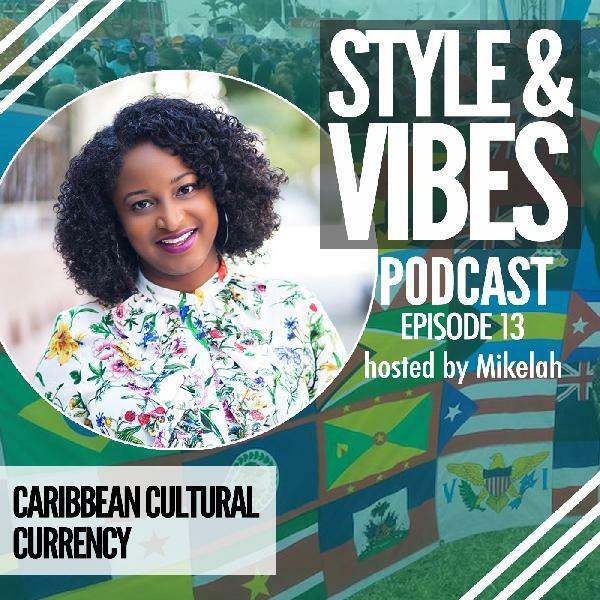 Subscribe today to get the first episode automatically when it launches on June 4th - right in time for Caribbean American Heritage Month.